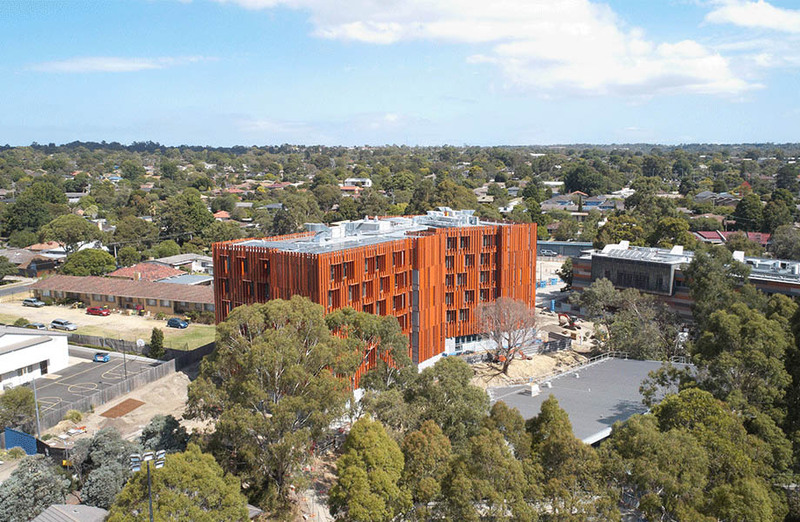 Contractor Multiplex has completed its sustainable student accommodation precinct at Monash University’s Peninsula campus in Frankston. After a year of construction, the eco-friendly residential building is now complete and has been built in line with Monash’s net zero carbon emissions strategy. The student building, which marked Multiplex’s first foray into cross-laminated timber construction (CLT), comprises 150 single occupancy units set over six levels. The use of CLT has the capacity to halve the embodied carbon in the building relative to a concrete structure. 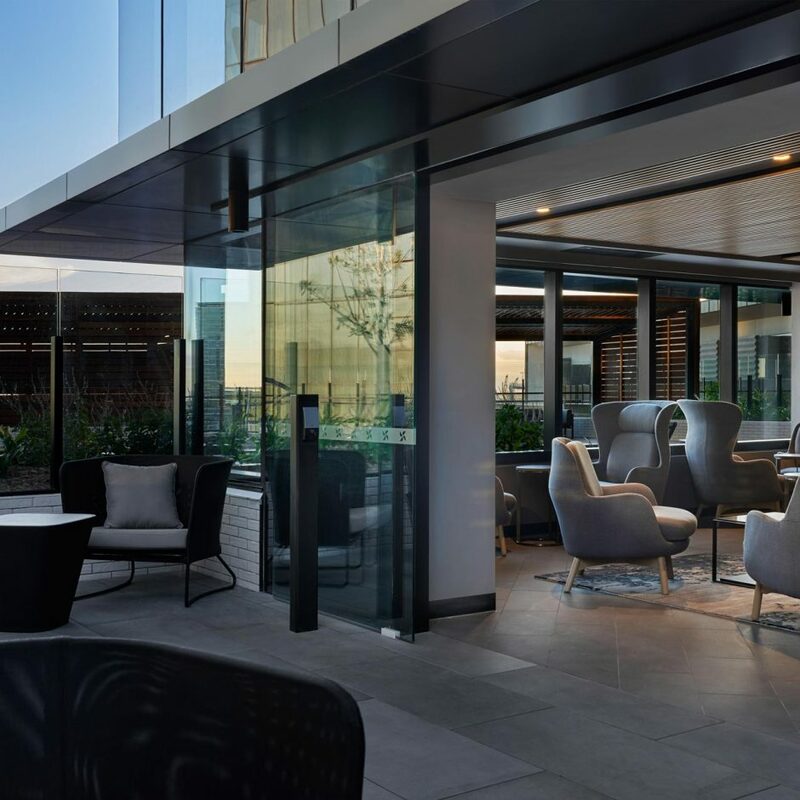 “Environmental sustainability was at the forefront of this project and we are proud to provide students of Monash University with this progressive accommodation,” Multiplex regional managing director Graham Cottam said. The project has also been built with the target of receiving Passivhaus certification, with a strong focus on occupant comfort, health and ultra-low energy use. “The design and build processes have been accompanied by a determination to get every detail correct for the Peninsula Campus to have a landmark architectural initiative with unparalleled sustainability goals,” Monash University vice chancellor David Copolov said. 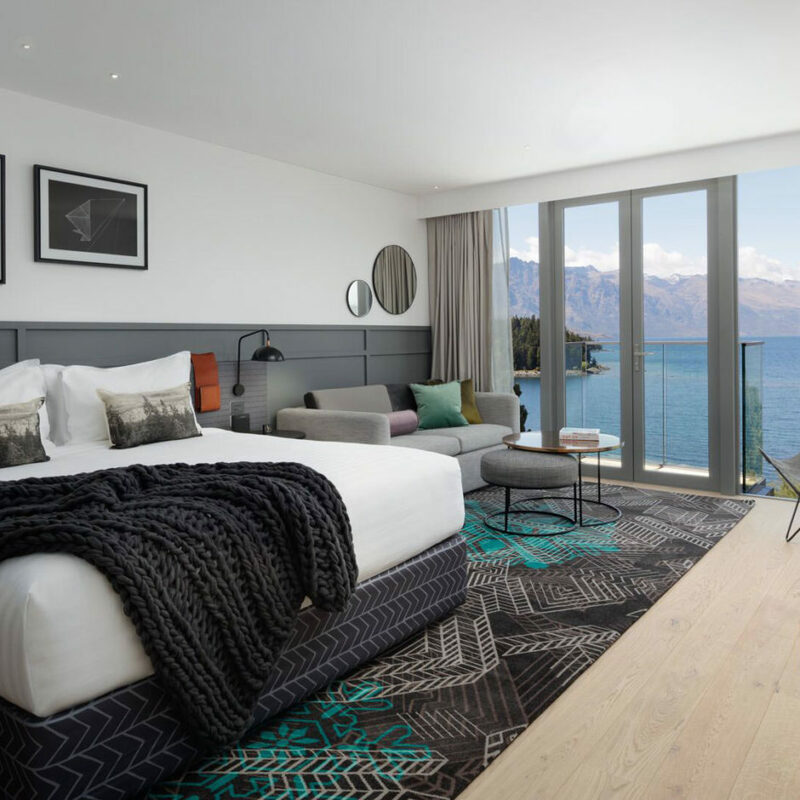 The project, designed by Jackson Clements Burrows, features communal kitchens, games rooms and principle apartments with a total floor area of 6000 square metres. It has also been topped with a solar panel system to reduce operating costs. Busy within the higher-education construction realm, Multiplex recently completed the new $225 million, 30,000 square metre, Learning and Teaching Building at Monash University designed by John Wardle Architects. The contractors also recently completed the $81 million world-leading Biomedical Learning and Teaching Building at Monash University’s Clayton campus.